Comic Con is coming to Seoul this year and Pocket WiFi Korea is celebrating with a special 2+1 event! Get a free pocket wifi device when you rent 2 devices from August 1st to August 31st. # Comic Con Seoul 2018 participation is not mandatory to participate in this event. Everyone is eligible. 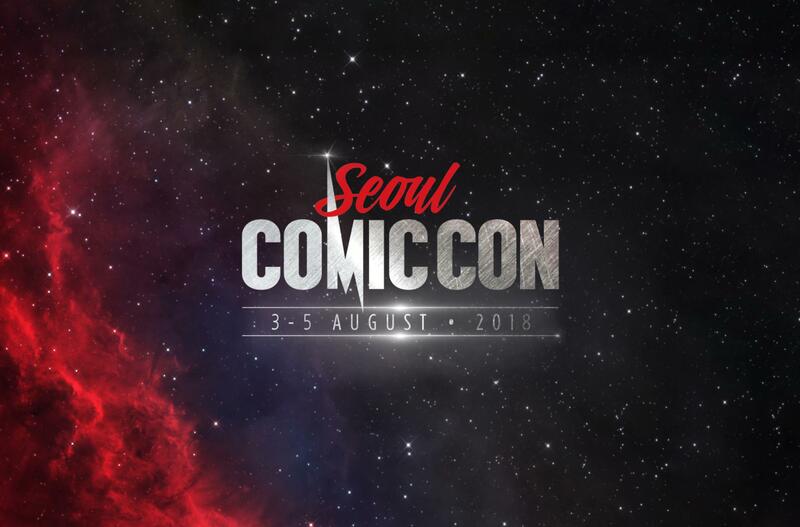 What is Comic Con Seoul 2018? One of the top comic book conventions in the world, Comic Con is a world wide exhibition featuring the most popular comics in the world. It is held all over the world including the US, Europe and Asia. This year, Comic Con will be held in Seoul. Exhibitions include, Game Convention, Hollywood Star sessions featuring Ezra Miller, Marvel, Anime and much more! There will be a special screening lounge where fans can watch the latest or popular films and video contents. This year, the first ever AMC’s <Fear the Walking Dead> episode will be unveiled. Other contents include OCN’s <Voice> , BBC’s <Doctor Who> and much more.